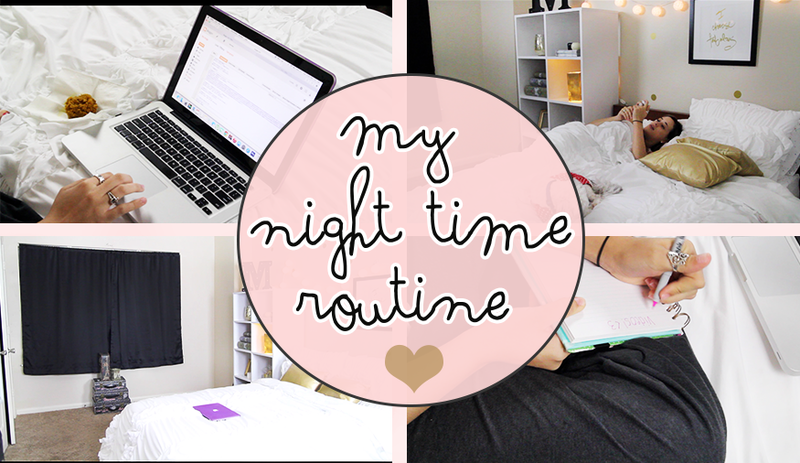 New video just went live on my channel! 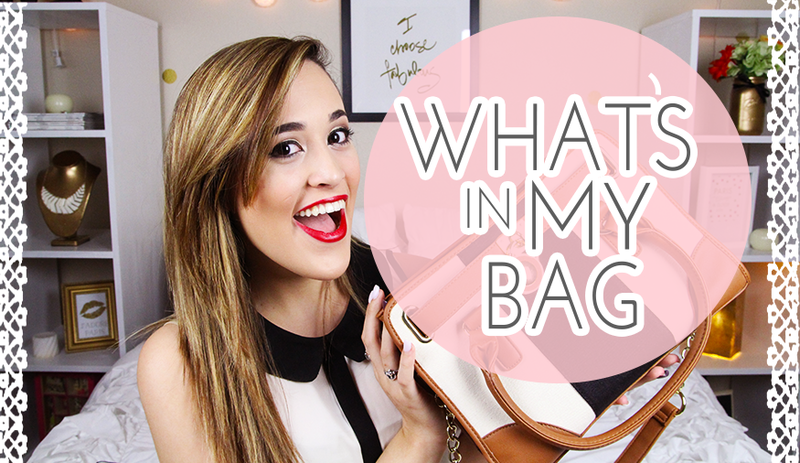 This week I show you guys what is in my bag. I just got this purse a couple of days ago and I am obsessed with it so much! It is super adorable and its from Charming Charlie. In this video I also explain that I pushed my giveaway back for a couple of days because I was having a bit of trouble deciding what to get! I didn't know giveaways could be so complicated, but no worries it will be coming soon! So anyways for now, I hope you guys enjoy this video and make sure to click the big red button that says "Subscribe"!! 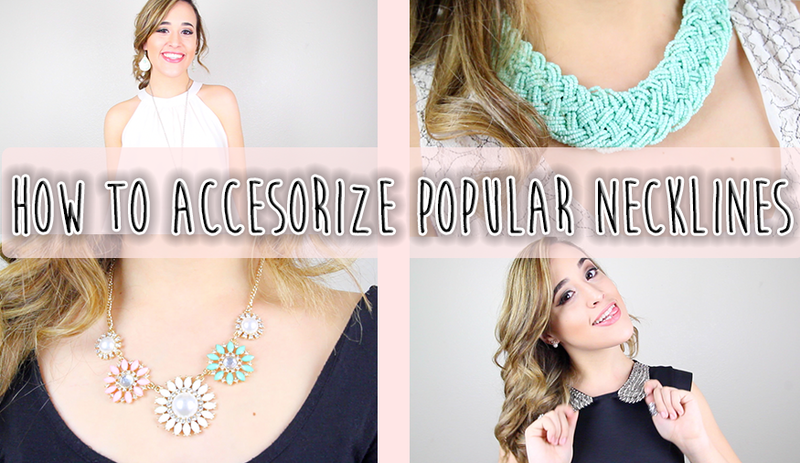 For this weeks video, I wanted to show you guys a quick little "how to" accessorize popular necklines! I have been working at Charming Charlie for about 2 years now and working there has really taught me a lot about wearing accessories and how to wear them. So with that being said, here is my short video on how to wear accessories with different necklines. Hope that you enjoy!!! So it is currently 12:26 AM and I cannot sleep ! Probably because I took a nap mid-day, but that's okay. 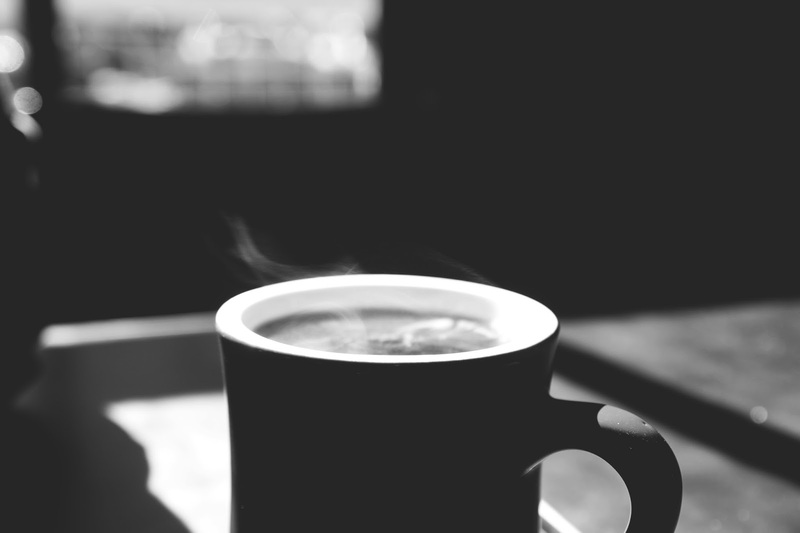 I am STRESSING out right now, so the best thing I could possibly do is put my headphones in, and write a blog post that probably no one will read but will make me feel a lot better to do. I want to redesign my blog( I shouldn't), but I will be up until like 5 and I have to be up at 7 so.. no. And besides, I like how it looks. Anyways, Today I was telling my parents that I wasn't really sure about school. They kinda got mad ay me but not really and told me that I needed to go. But, I don't know what I wanna do as a career. I want to be so many things and I can't really decide. I want to be a graphic designer/web designer, but then I want to be a business owner and own a club, oh and I want to be a photographer, a YouTuber, a Blogger, travel the world, help children in need, marketing, have my own radio show, an interior designer, a music manager and UGH! Do you see my problem? There are so many things that I want to do but I don't wanna go to school and spend all this money if at the end of it all, I won't be happy with my decision. I want to be able to know what I want to be and then go to school. But then at the same time I just really want to get it over with and then other days I just want to quit school and just... idk. But I won't do that. I want to make my parents proud and I want to achieve so many things in my life so I can't just drop everything. And that is causing me to just not care about school. I have a biology test tomorrow morning and I didn't study. Mostly because I seriously forgot and then when I remembered It didn't make me want to study. I just don't have that "drive" for school and I don't want to be that person that just doesn't go to school (not saying that not going to school is bad, because you do you, but for me..). So here I am trying to make up my mind by the end of this LONG A** post. But I won't. I just want to make YouTube videos, and blog and design! That's all I want to do. Seriously, those are the only things that actually make me HAPPY. I don't want to work a 9-5. I want to have my own schedule and have fun with what I do. You seriously only live once and I want to live to the fullest! If your are going through something like this, let me know what you are doing to make this better or the things you have done. I will love to know any tips!